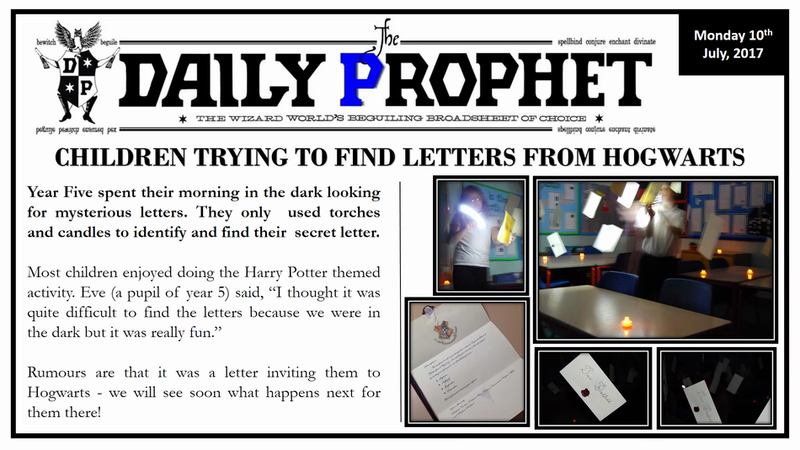 Over the last two weeks, we have been lucky enough to be working in our new year groups with our new teachers. 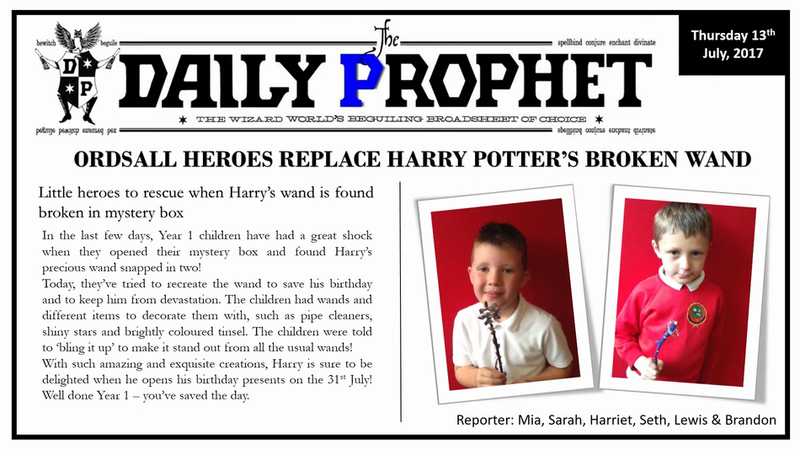 The focus for our work has been the Harry Potter stories following the 20th anniversary of the publication of J.K Rowling’s first book. 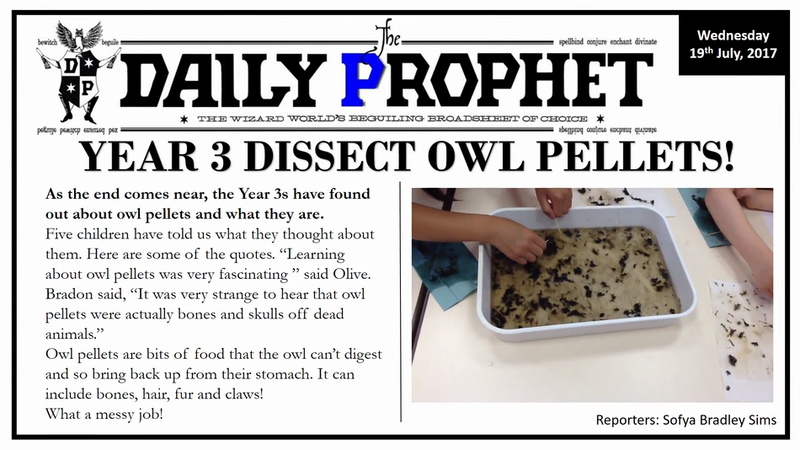 The children have taken part in a variety of exciting lessons and the Year 6 children have been reporting on events using a variety of media. It has been a fabulous two weeks and we are all now looking forward to September. 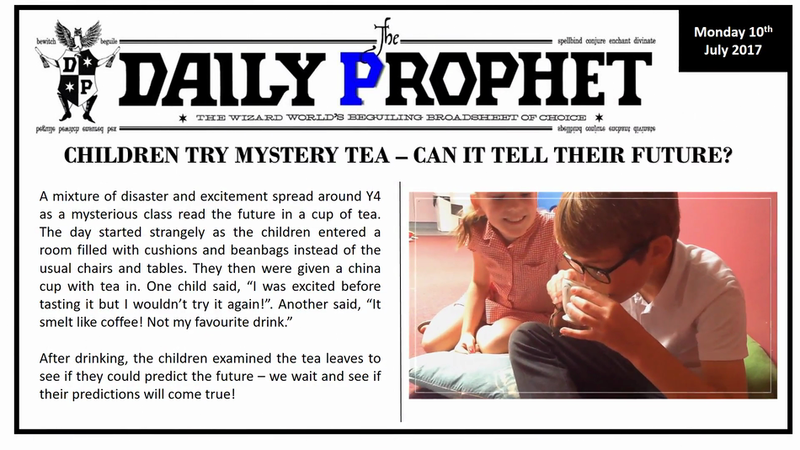 Children Try Mystery Tea But Can It Tell The Future?